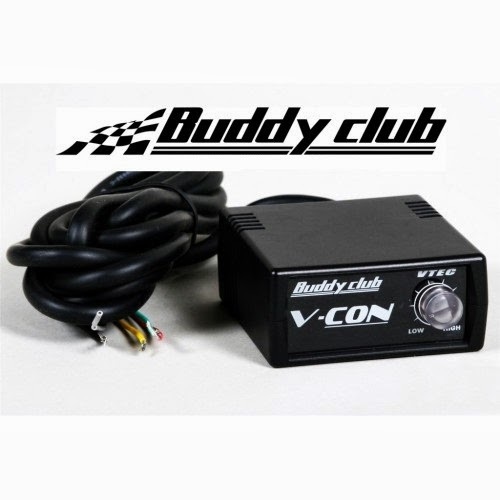 Now you have full control of your VTEC engagement point! when you're trying to fine-tune your VTEC engine. place in the RPM band for normally aspirated engines. build boost at a lower RPM.